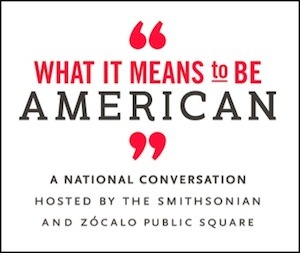 How can a movie with a Mexican-American theme tell the story of all America? Why aren’t there more movies that reflect the increasingly complex racial and ethnic demography of our country? 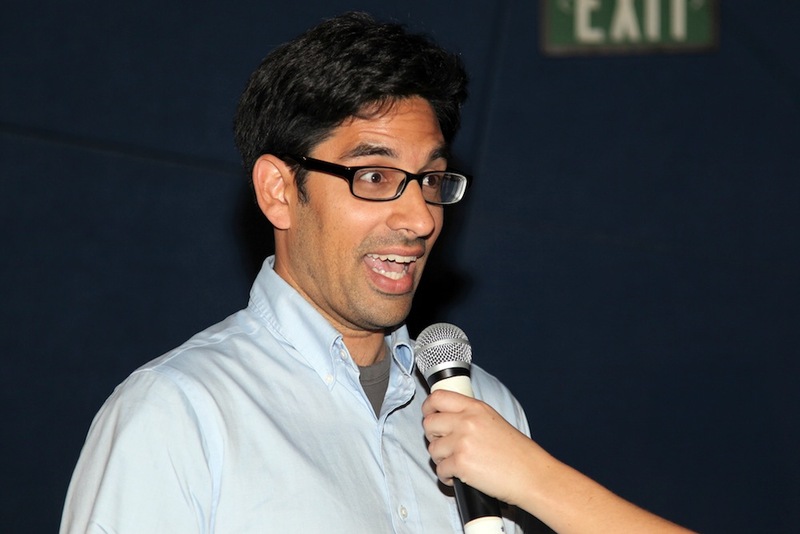 How can filmmakers make movies that gather audiences that reflect this new America? 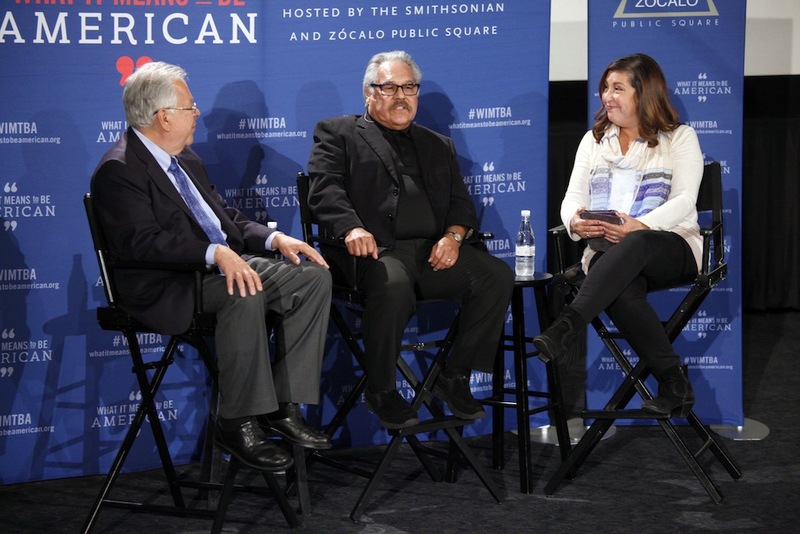 These are some of the questions writer and director Luis Valdez, producer Moctesuma Esparza, and film critic Claudia Puig took on at a “What It Means to Be American” event in Los Angeles. 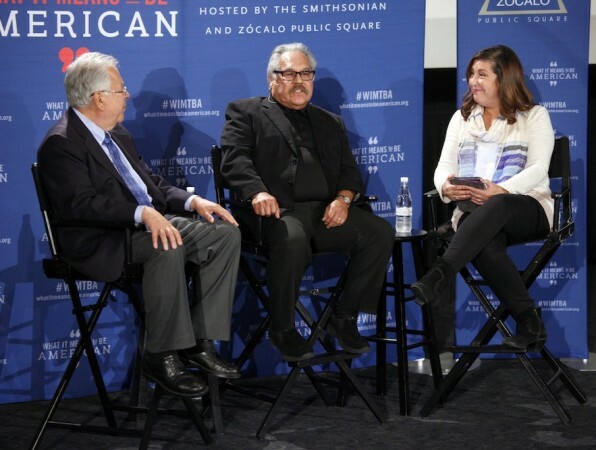 In front of a crowded theater at the ArcLight Hollywood, Puig asked the pair how they felt about how much progress has been made in terms of the presence of Mexican-Americans and other Latino actors on-screen in sophisticated roles. 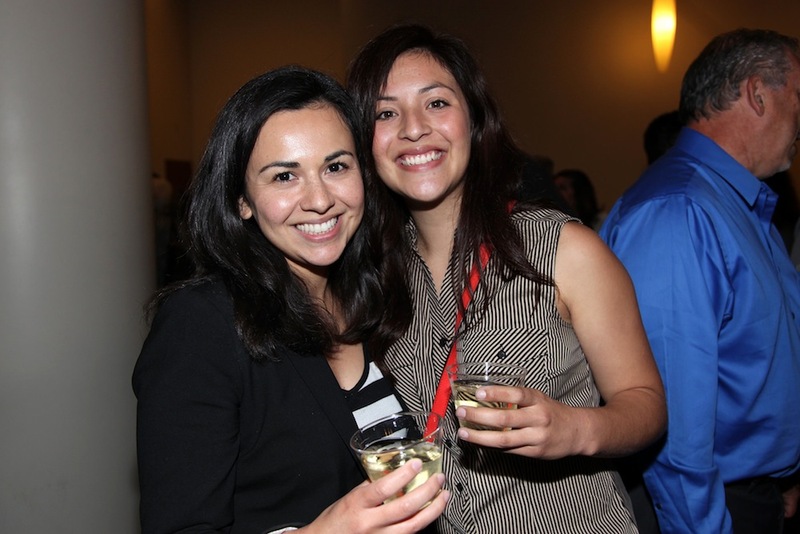 But to Esparza, the sheer numbers of Latinos present an opportunity. 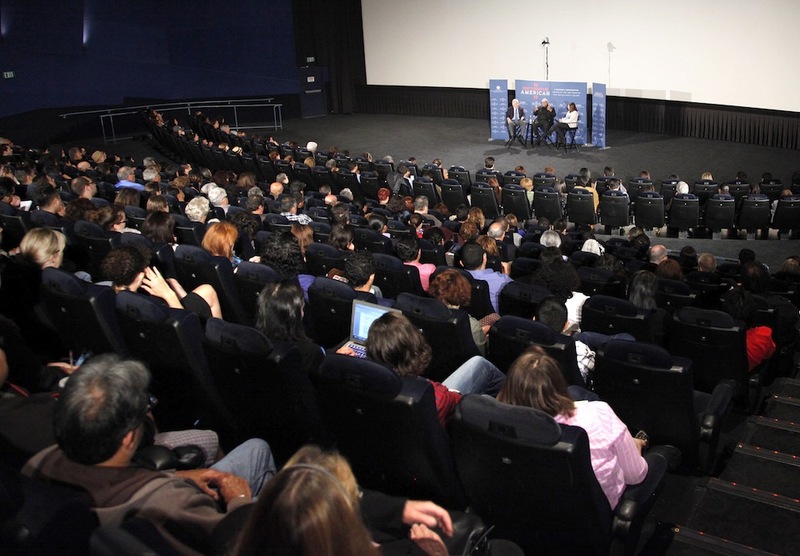 Latinos make up 17 percent of the population, and 35 percent of opening box office tickets across U.S., Esparza said. 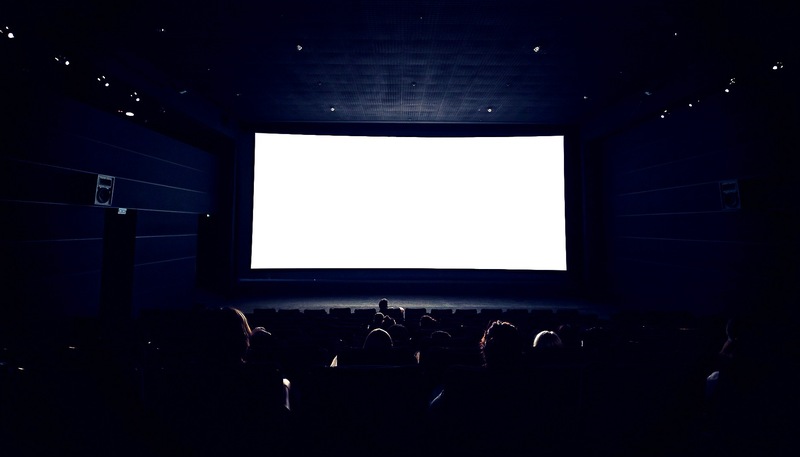 For movies like The Fast and Furious, Latinos may make up even 40 to 50 percent of the audience. “There’s a lot of money to be made when you reflect the audience,” he said. And studio heads, Esparza and Valdez agreed, are not getting that. “We don’t understand our history,” Valdez said. “We don’t understand America.” He pointed out that the history of the Americas has long been one of mixing— indigenous people, European colonists, African slaves. 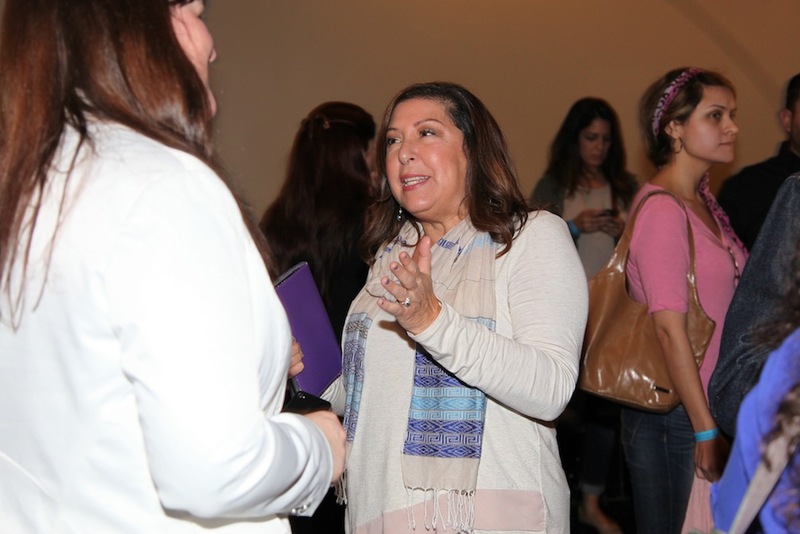 When Puig asked the two filmmakers to talk about some of the travails they’ve faced in the movie industry, Esparza was quick to say he wasn’t complaining—he got to produce 40 feature films. “It couldn’t have been easy,” Puig said. 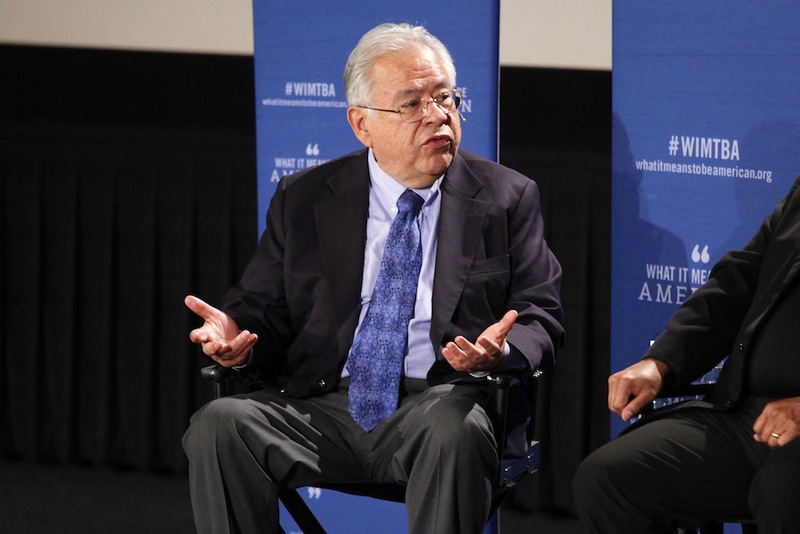 Valdez said that he has been trying to prove for years that Latino filmmakers can create art along a continuum that includes doing plays off a flatbed truck with farm workers in Cesar Chavez’s movement—which he joined in the 1960s—and box office successes that have Latino themes. He wishes Hollywood would pay attention. “Let’s get on to something new,” he said. Can people who aren’t Latino tell Latino stories?, Puig asked. It was only when a studio liked the story, the filmmaker, and the story’s appeal to families that they decided to go forward, he said. “Now that they’ve made money with that, hopefully they’ll make more,” he said. 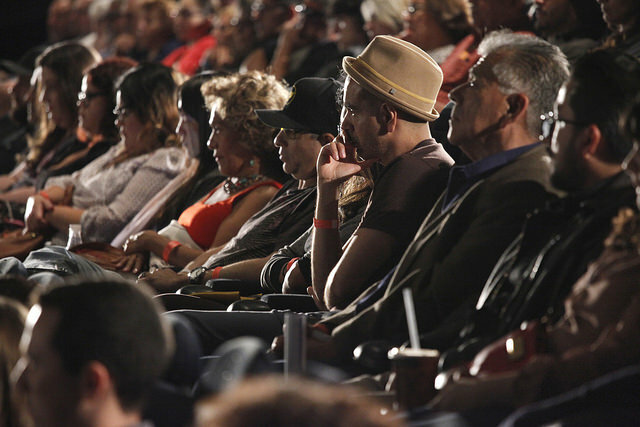 In the question and answer session, one young Latino filmmaker said that he was disappointed that the strongest critics of one of his movies were Latinos themselves—they thought that he was playing into stereotypes. But, he said, the story he was telling was what he grew up with.